Talk with everybody: The people of Chiloé or “Chilotes” are very friendly, they are known for their kindness and hospitality. They love tourists! If you have a problem or you don’t know how to get to a place, they will help you (or at least, they will try). Eat in small places: There are a lot of restaurants in touristic areas like Castro (the capital city of Chiloé), but if you want to try truly Chilota meals, you should go to small places, usually like houses. Don’t forget they will be also cheaper. 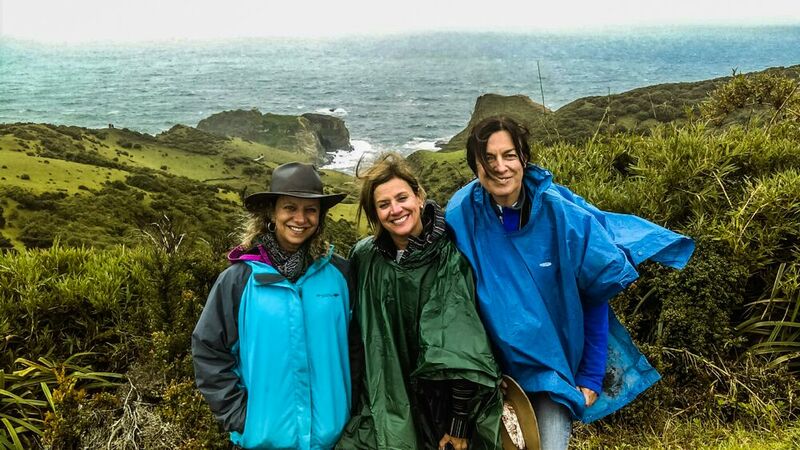 To walk: The best way to travel around Chiloé is on foot. You can book a tour or take a bus between cities, but when you are in a town, you must walk. The towns and cities are small, so you can cross them in a short time. This type of trip will allow you to discover the real island and find hidden places that are not normally seen on a tour. 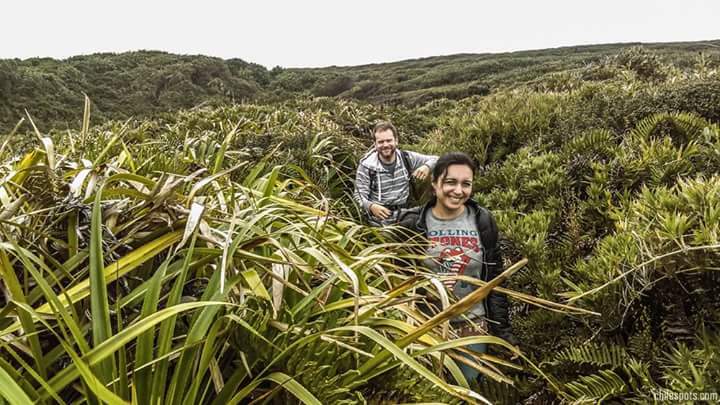 Take boat tours: Chiloé is linked to the sea, their mythology and traditions are connected to the ocean as the life of every Chilote. For this reason, if you want to see the whole charm of the place, you should take a boat trip. First, because usually they are made by a local who will tells you a lot of things about the island. Second, because it is the only way to appreciate some things, like the “palafitos” (a unique type of houses on stilts mainly in Castro), the other islands of the Chiloé Archipelago (like Quinchao, where you can visit beautiful towns like Curaco de Vélez or Achao) and the marine wildlife (like penguins or Dolphins). 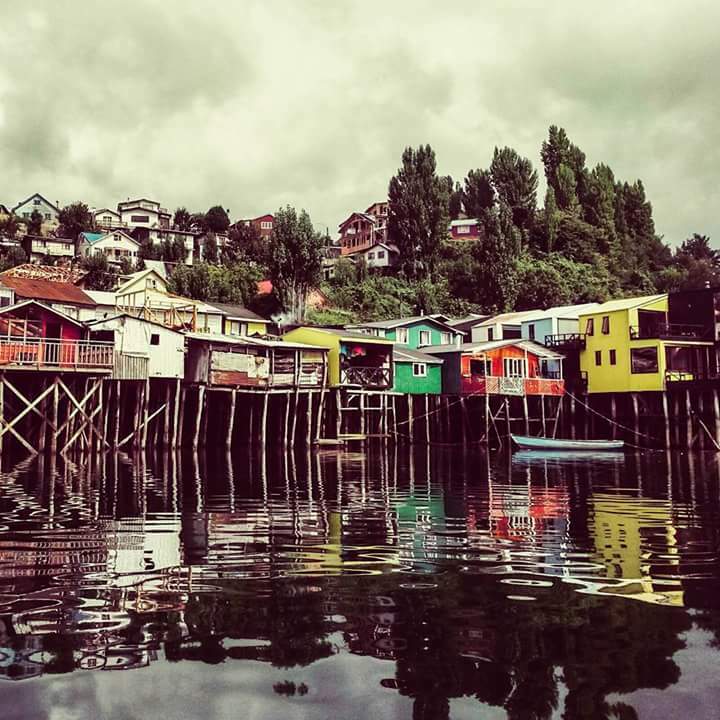 One final advice to explore Chiloé Archipelago: plan your visit. 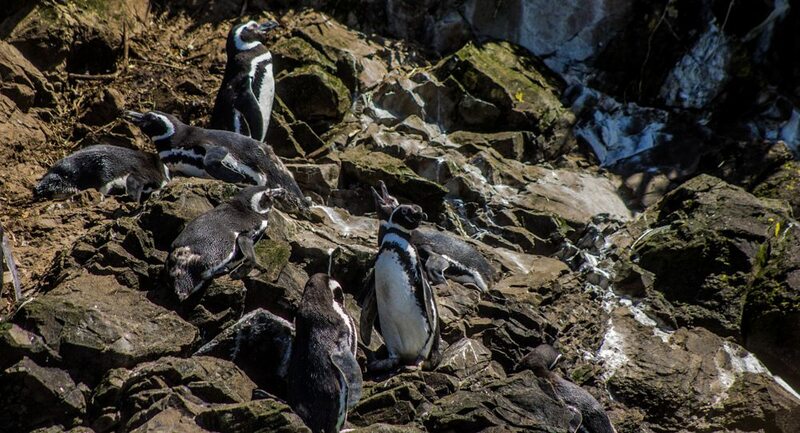 If you want to observe nature, you should go to Chiloé National Park or “Las pingüineras de Puñihuil” (known in English as “Chiloe island penguin colony”, the only place in the world where you can see Humboldt penguins and Magellanic penguins together). On the other hand, if you want to see the mystery of the Chiloé and some hidden places, you should go to Aucar (in the city of Quemchi). This place it is also called “The island of navigating souls” and has a beautiful bridge that connects the island with the rest of the place. 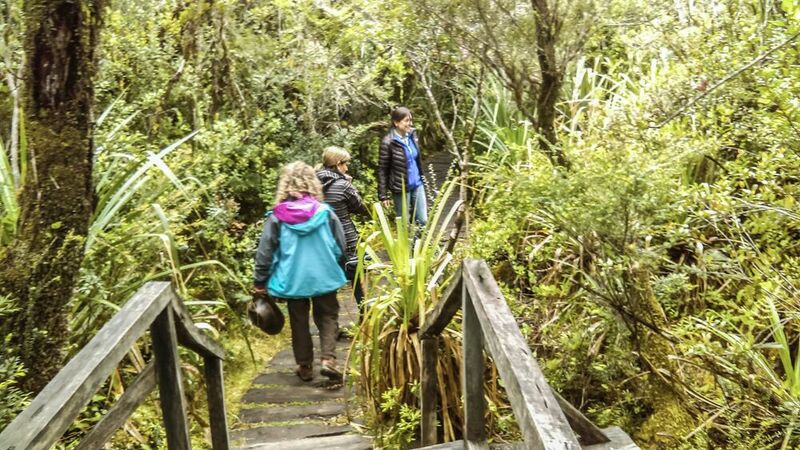 There are a lot of things to discover in Chiloé, so it is advisable to plan your visit to make the most of your travel!